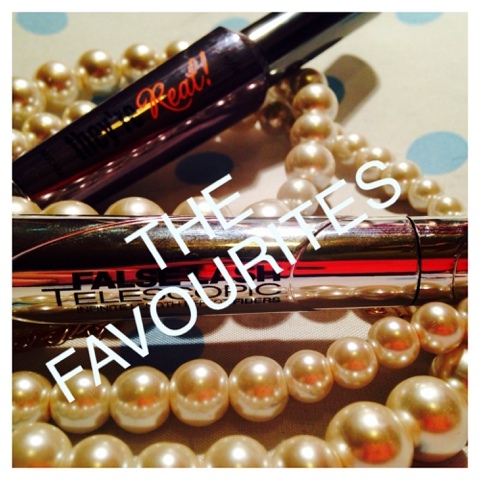 It is a toss up for the favourite spot between two mascaras. One high-end, one drugstore. This mascara makes it so easy to create a great lash look. It is super volumising, holds a curl and isn't too clumpy. I love the spiked ball at the end of the brush as it really targets the lashes in the outer corners for a baby doll look. This was the one that got me really excited about mascara as it is just so lovely to use. I've even repurchased another full size and still have a mini to use up. Well done Benefit, this isn't just another over-hyped product! I've likened this to They're Real, simply because I enjoy using it much like I enjoyed the Benefit mascara back when I first tried it. It has a super long wand, which took a little getting used to, but once you do, oh boy! 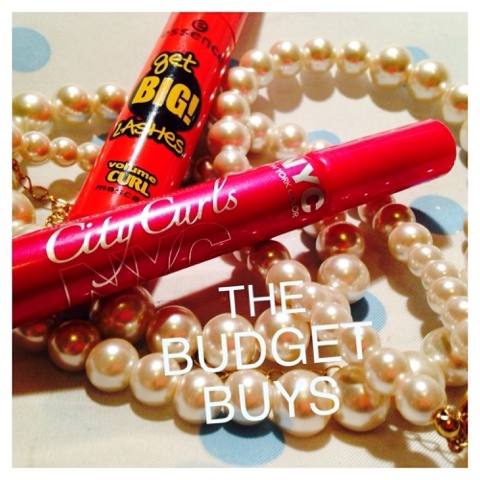 This is a great mascara that gives a lovely curl and decent volume. It is a good price for what you get, and it is almost as good as a high-end product. I loved this years ago, and recently repurchased. 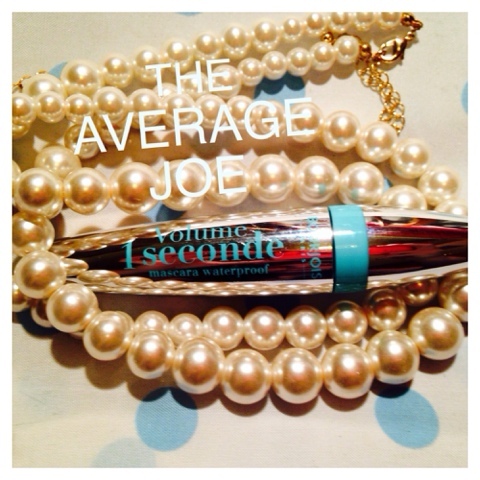 It is a great everyday mascara as it gives a decent amount of volume, definition and curl. It just does everything you want it to. A great performer that doesn't break the bank too much at £10.99. Read my review here. I'd be interested in seeing if there's a more volumising one that might just boost it to perfection. The brush on this is just so unique. It's a huge plastic brush with little ball bristles mixed in. What it does is gives great volume. It is a nice mascara but hasn't quite gained cult status in my books. It's £8.99 and also comes in a non-waterproof version. Essence have such a huge range of mascaras that I really didn't know where to start! What surprised me about this one is it's bristled brush. I've been using plastic ones for so long that it felt strange to use! The brush is huge and is curved, which makes it so easy to coat the lashes. It gives a good amount of volume and curl, and lashes feel conditioned. I'm not sure it has the staying power of some of the other mascaras featured though. I've not used this that much as I got the L'Oréal one pretty soon after but it seems good considering the price. This is a newbie I picked up for just £2.49 after seeing it on beginnersbeauty.com. Like the Essence mascara it has a bristled brush, and is much smaller, making it easier to work with. Again it has that slight curve to the brush, which makes it great for coating the bottom lashes. I haven't used this much yet, but I was impressed with the results to watch this space! UPDATE: This layers really well and gives such a great curl so it's definitely one for the handbag for a work>party makeup update! I'd seen so many great reviews of this mascara but it just didn't deliver the results for me. If you want a super-defined, natural look then it might just be for you, but I like more of a lashy look. It does leave the lashes feeling nice considering they're all mascara's up, which will be the work of the Argan oil enriched formula. If they could create a volumising, curling mascara with this lack of crispness, then that would be right up my street, but right now this is going straight in my disappointing products pile. 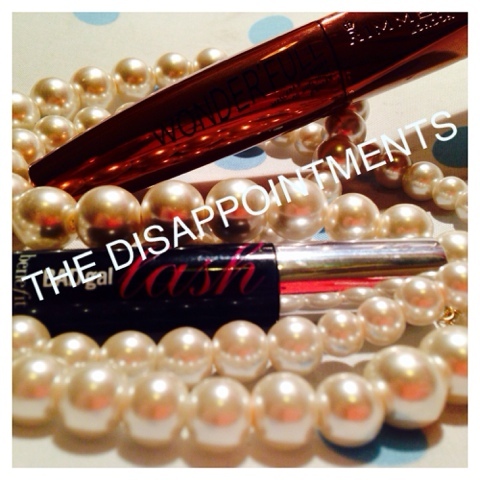 I tried They're Real and loved it, and was excited to see cult mascara Bad Gal included in a Benefit gift set. I just couldn't work with it though. Whether it was the HUUUGE brush or the formula, I just found it didn't do a great deal for me, and definitely wasn't worthy of the high-end price tag. After all that, I've decided I really need to use up some of these, starting with the almost empty Masterpiece mascara, as it's not great to have so many on the go at once. 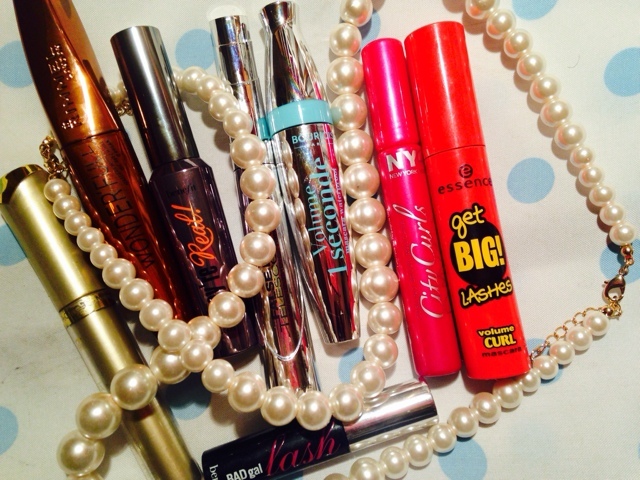 Ideally I'd like to have 3 great mascaras - an everyday, one for party lashes and a waterproof. As for those I'm yet to try, I'm really intrigued by the Tarte Lights, Camera, Lashes 4 in 1 Mascara, which I think will be my next purchase. But only when one of these goes in the empties tub! 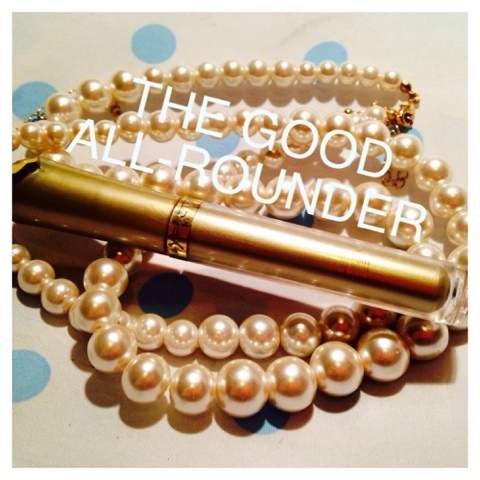 Thanks for the recomendations I am looking for a new mascara this post will definetly help!